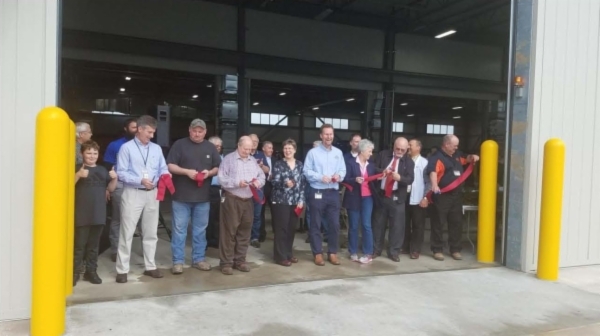 On Thursday, May 3rd, the Washtenaw County Road Commission held an Open House to celebrate the opening of their new Northeast Service Center on North Territorial Road in Northfield Township. 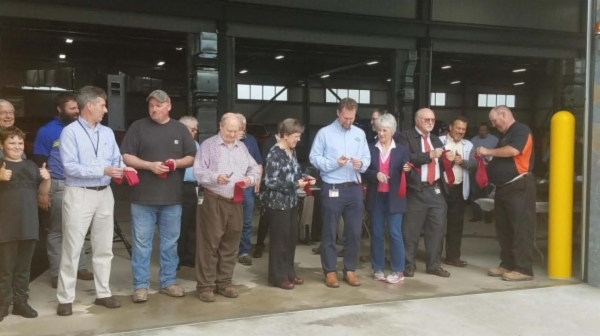 Members of The Northfield Township Board of Trustees were in attendance for the Ribbon cutting. 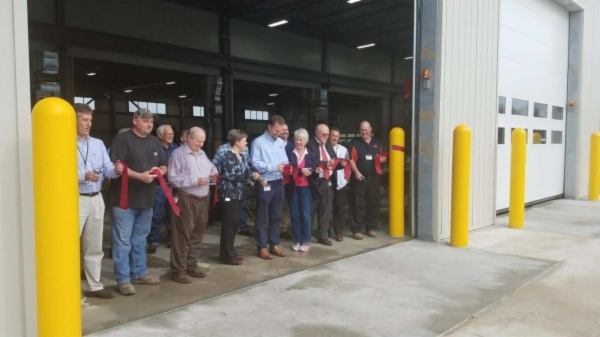 The Road Commission's Northeast Service Center is a road maintenance facility to service the northeastern portion of the county including outdoor storage of materials and equipment and indoor vehicle repair. Congratulations to the Road Commission on their newest addition, and thank you for choosing Northfield Township!